Will a fleet upgrade help you achieve TMM targets? At Emeco, we believe complacency is a barrier to success in business, particularly when it comes to achieving productivity at mine sites. Requirements often change on site, which means the ability to adapt and overcome challenges is critical. When it comes to upgrading equipment, measuring and benchmarking performance accurately can make a world of difference, ensuring any changes to existing fleets are going to have the desired impact. As a leader and pioneer in innovation and mining equipment solutions, Emeco offers mine sites the best in performance evaluation through its fleet management and mining technology platform the Emeco Operating System (EOS). The Mungari Mine in Western Australia had correctly selected a truck and shovel fleet on site to achieve the mine’s plan for total material movement (TMM) in XXXX. To achieve increased production for the following year, an additional 777 trucks were provided to the site. Emeco’s EOS was used to evaluate Mungari Mine’s future mine plan requirements. The EOS allowed us to identify production constraints based on the performance of the existing truck and excavator combination, giving us a clear picture of potential setbacks and obstacles. We benchmarked current performance against mine plan targets, to assess whether TMM would be achievable if production efficiency improved. 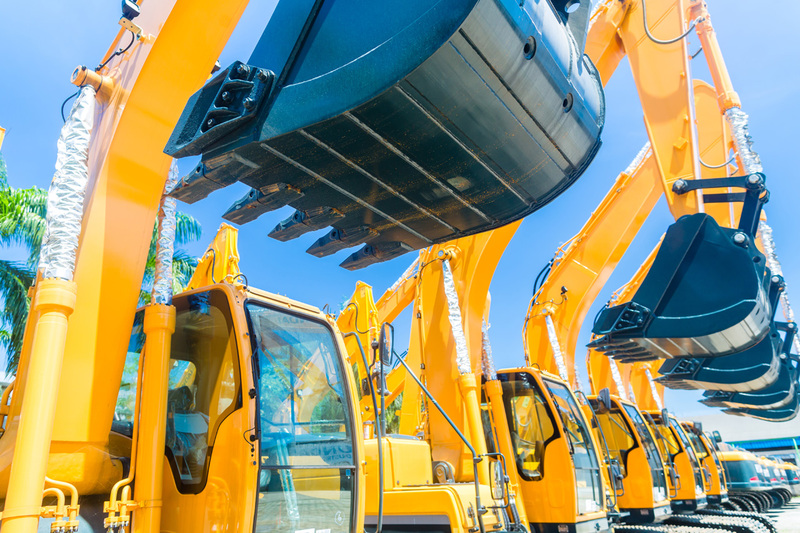 The results showed that even if industry-leading performance was achieved with the current excavator and truck fleet, TMM would still not be reached. The team at Emeco created an opportunity model to analyse what options were available to us to meet production requirements for the mine. This model identified that not only would TMM be reached with an additional 785 fleet, but unit costs would also be reduced with improved production efficiency. Following this recommendation, we sourced a 785 fleet from across Australia for the site. The result was very satisfying. By using the EOS, we improved production efficiency helping the site to achieve its required TMM. The EOS is a vital tool for sites wanting to better manage their production operations and reduce mining costs. In this case, our innovative approach and leadership demonstrated through the EOS, we helped the Mungari Mine meet its evolving TMM targets without increasing unit costs. Proposed single shift with PC2000 digger and 777 truck fleet, and double shift with EX2600 and 785 truck fleet = $1.07/t mining cost.